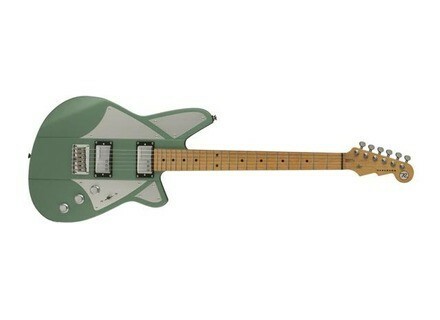 BC-1 Billy Corgan Signature, Other Shape Guitar from Reverend in the Signature series. 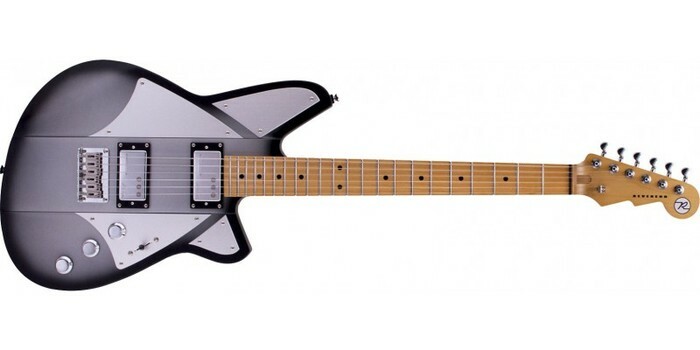 This guitar features Railhammer Humcutter signature pickups, which were developed with Corgan to capture the clarity and dynamics of a P90 while retaining the thick tone and low noise of a humbucker. Controls: volume, tone, bass contour, 3-way. [NAMM] Line 6 introduces Amplifi 30 amp Line 6 introduces a new compact combo in their AMPLIFi range. [NAMM] [VIDEO] Boss Waza amp head & cabs Live from the NAMM, a rocking demonstration of Boss's newly announced Waza amp head and its assorted cabinets. [NAMM] DOD through the Looking Glass DOD has unveiled the Looking Glass, a class-A FET Overdrive pedal developed in collaboration with SHOE pedals.